Adam is an Executive level Management Consultant with nearly 20 years’ experience providing support to a wide range of clients. He has tertiary qualifications in Psychology (Bachelor), Human Resource Development (Post Grad) and Labour Law & Relations (Masters). 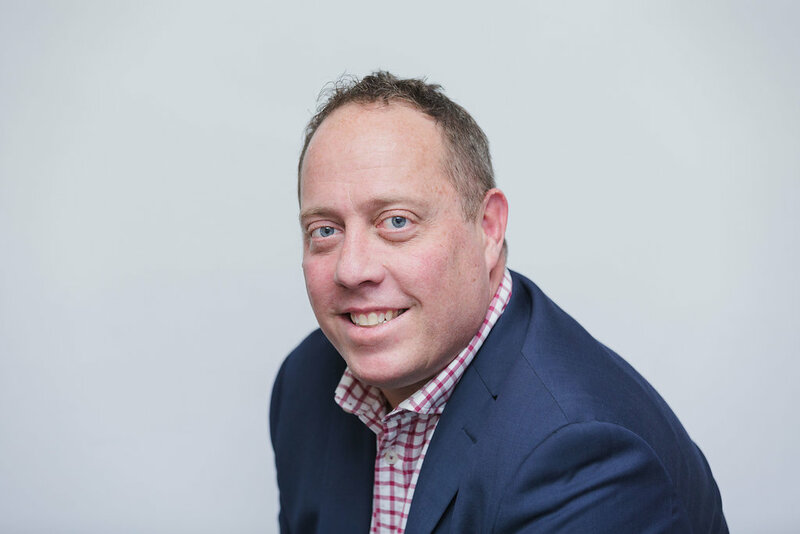 Prior to establishing ‘The Consulting Space’ Adam was a Partner in a National Consulting and Accounting firm where he lead their Sydney Management Consulting Practice. Adam’s main areas of expertise include organisational change management & business transformation, strategic business planning, organisational development & design, training & workshop facilitation, corporate governance and workplace relations. Adam has worked across a number of industry sectors, including: rail & transport, finance, health, retail, federal & state public sectors and licensed clubs. Adam also has a number of small-medium enterprise clients in industries such as: cosmetics, fashion design, talent representation & management, venture capital and construction where he provides a blend of HR, Workplace Relations and Business Strategy advice. Adam has experience working in senior positions on a number of complex & critical projects. He was the Change Management Director on one of the largest Reform Programs ever undertaken in the NSW Public Sector (the RailCorp Reform Program leading to the establishment of Sydney & NSW Trains) and lead the Change Management effort on a Project to replace the front & back end operating system for Australia’s largest on-line share trading platform (CommSec). He is currently working with Transport Projects to provide strategic Change Management advice in relation to 2 proposed major signalling & safety infrastructure upgrades (Automatic Train Protection & Advanced Train Control). 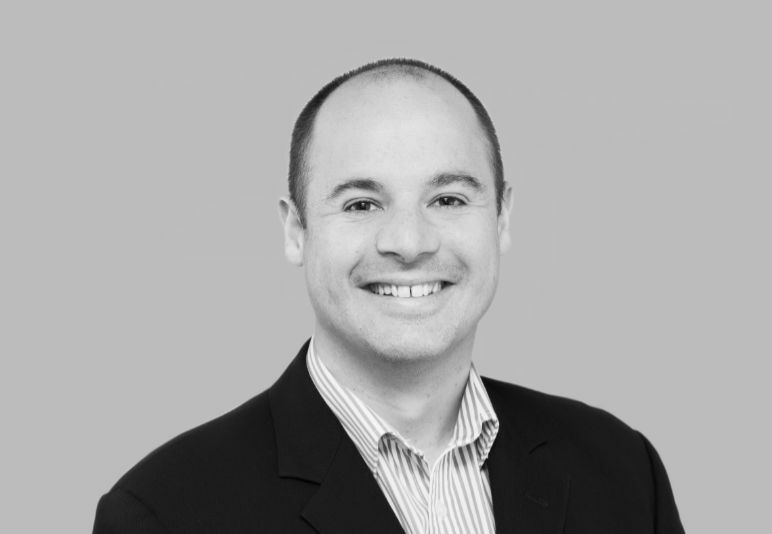 Apart from leading major consulting projects Adam has a portfolio of governance roles where he supports start-up, private and listed companies in either an advisory or formal Directorship capacity. Emma is a Registered Psychologist who specialises in workplace behaviour, including change management, leadership and learning and development. Emma has worked in both Australia and the UK in the fields of human resources, learning and development and transformational change. She has also worked in the community and private sectors as a Psychologist and Program Manager. 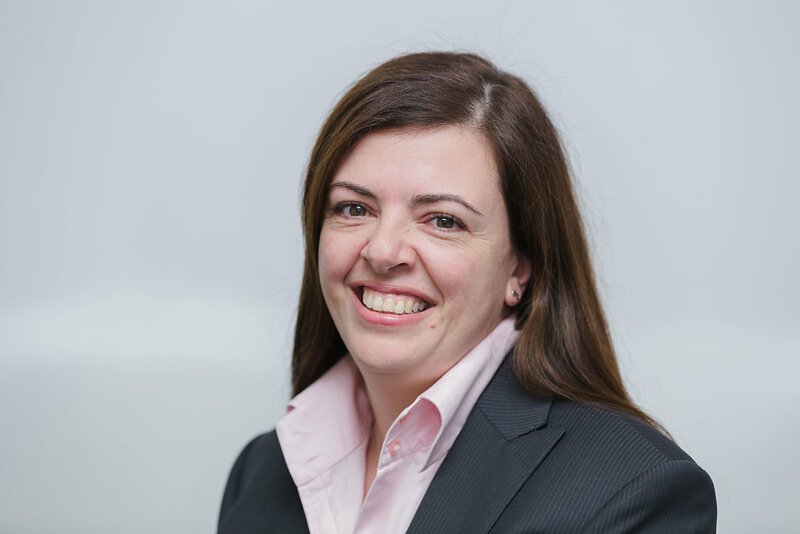 Since 2007, Emma has consulted to the private and public sector, delivering change management expertise on major transformational projects at Sydney Trains, NSW Ageing, Disability & Homecare and the Department of Defence. 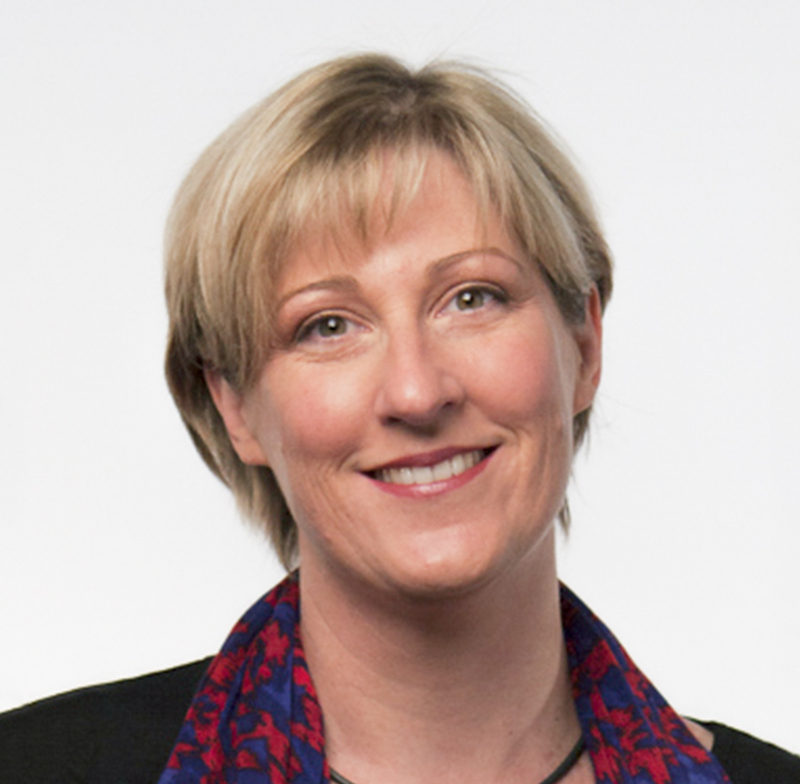 She has designed and delivered numerous L&D solutions for the public and private sector, including leading the design and delivery of legislative, management and systems training for the Fair Work Ombudsman. She also designs and delivers training programs and workshops for clients in dealing with difficult behaviour, improving management and leadership, building effective teams as well as a range of workplace counselling and coaching interventions. Emma is dedicated to a collaborative approach to consulting, which recognises and utilises the knowledge of stakeholders in delivering bespoke and fit for purpose solutions. Emma holds a BSc in Psychology and a post-graduate diploma in Counselling. She holds full registration as a Psychologist with AHPRA (Australian Health Practitioner Regulation Agency) and is accredited with Human Synergistics in LSI coaching and associated tools. Alisha is our highly resourceful, innovative and enthusiastic coordinator who keeps the TCS office running smoothly and efficiently. She has overseen the implementation of new time sheeting and accounting systems and provides an excellent professional interface with our clients. 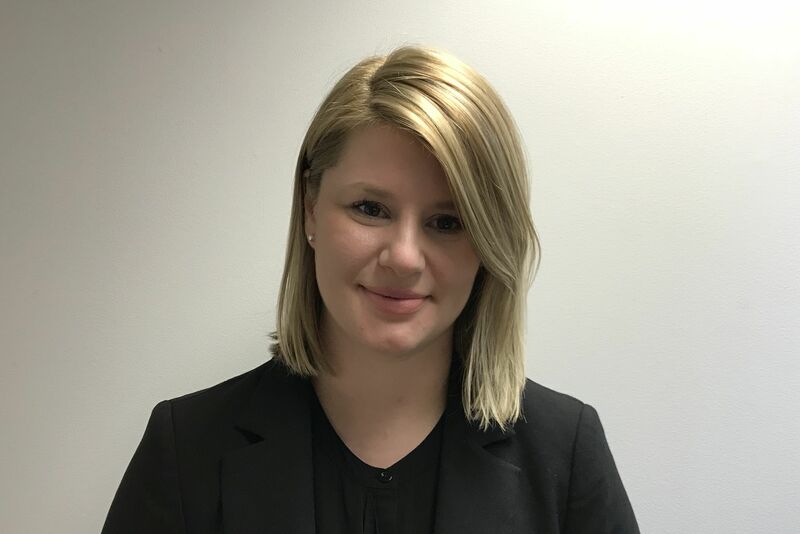 Alisha is well organised and an excellent team player with a proven ability to assist with the day to day management of our busy consulting firm. She has extensive experience in a range of different roles, from prestige property management, to sales and marketing, administration and operating a busy boutique agency on Sydney’s Northern Beaches. She has a thirst for knowledge and is always looking for ways to better procedures to achieve a great result for all concerned. 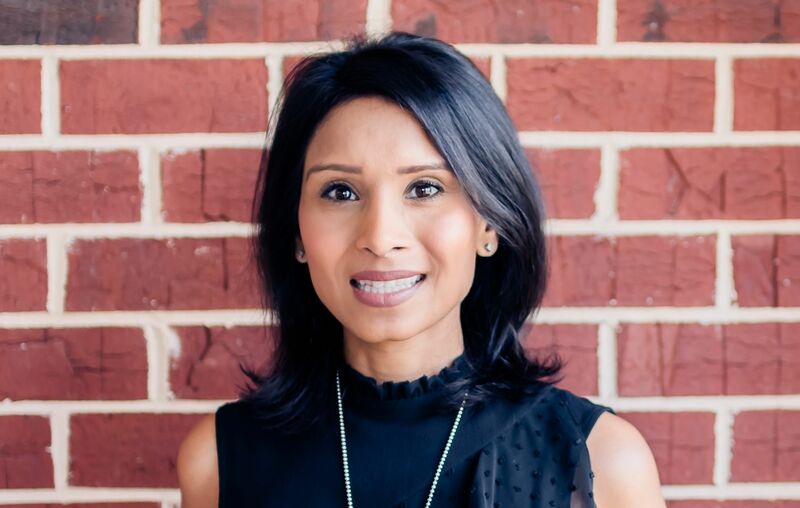 Alisha has been nominated for a number of awards over the years and received the accolade of “Administrator of the Year” for the entire First National Real Estate network state-wide. Alisha holds an Advanced Diploma in Hospitality Management and a Certificate of Registration in Property. Our consultants have an enviable track record of delivering outstanding results to a whole range of clients – blue collar, white collar, public and private sector – across Australia, Asia and the United Kingdom. What we share is a commitment to collaborating with clients to achieve the outstanding outcomes through a focus on maximising staff engagement and development. Renee is an experienced management consultant specialising in large scale organisational change and business transformation, strategy and operational excellence. Renee’s understanding of workplace behaviour, combined with her grounding in business and management skills provide her an excellent platform from which to analyse and problem solve. Renee is passionate about being a catalyst for sustainable change and creating positive performance cultures. By providing advice to drive the right conversations about change and best practice, Renee enables leaders to lead change effectively and enhance the change capability within their teams. Renee has extensive experience in program and project delivery spanning systems, process, cultural and behavioural change. She is engaging, collaborative and focussed on simplifying complex ideas. Traversing between strategy and hands on delivery, Renee uses her pragmatic approach to drive strategic vision by tailoring practical, innovative, and people focused solutions. Renee has worked across a number of industries including telecommunications, IT, financial services and transport. She holds a Bachelor of Behavioural Science, Applied Psychology and a Bachelor of Commerce, Management. 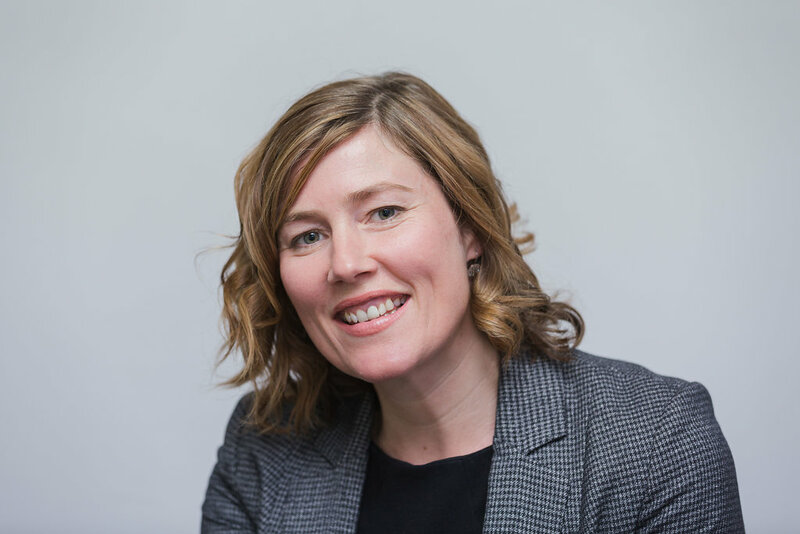 Katie has experience supporting large scale organisational change programs, business transformation projects and learning and organisation development initiatives across the transport, education and medical sectors. With excellent interpersonal skills to ensure strong stakeholder relationships at all organisational levels, she possesses an engaging personality with a positive attitude. 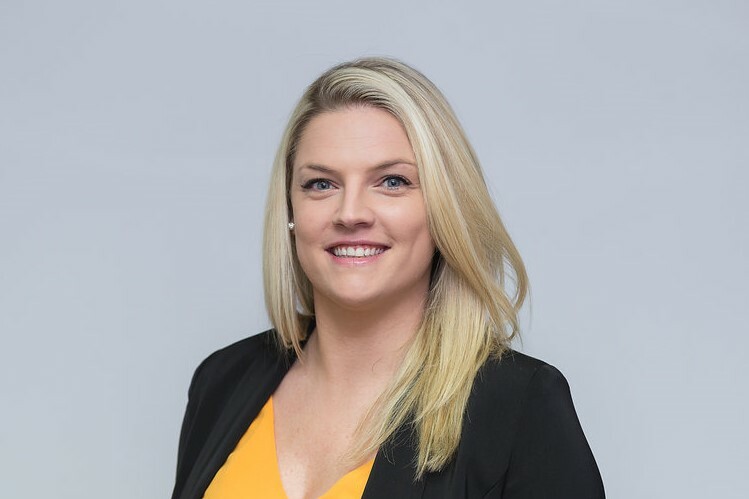 Katie has driven a number of programs of work including diversity & inclusion, talent management, recognition, training & development and is experienced in developing formal communications, project plans, training materials, processes and frameworks. Katie is results driven and able to work under pressure in order to meet deadlines in a high pressure and dynamic environment. David has a managerial background spanning over 20 years’ in organisational development, change management and learning and development. During this time he has also held a variety of senior operational management roles managing front line staff. Over the last 10 years he has specialised in Change Management roles as part of business improvement and transformational project teams, including working on an assignment with Air China, based in Beijing and Shanghai. David’s strengths lie in his ability to quickly build strong and trusting stakeholder relationships. His calm demeanour and breadth and depth of experience make him a trusted advisor at all levels of management. David led a Change Management stream for a large transformational program with Sydney Trains managing a large team of fully deployed Change managers. This was a two-year infrastructure build and people change project that successfully delivered major benefits for Transport for NSW. 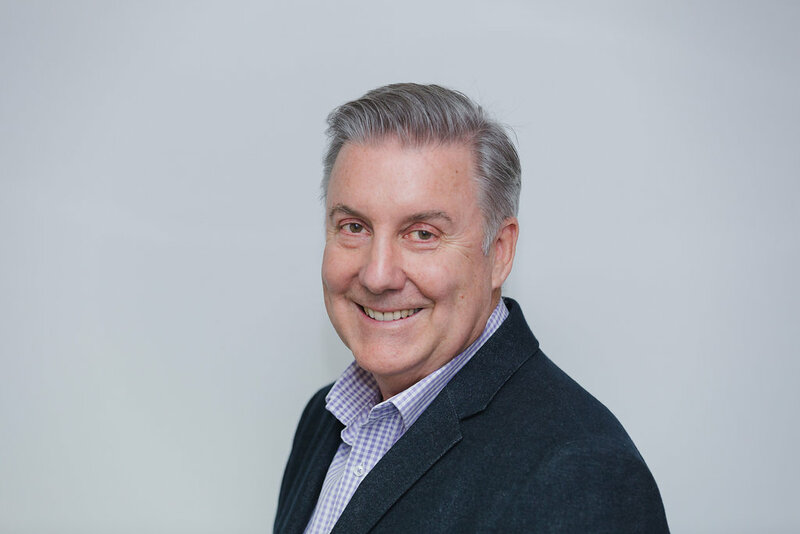 Most recently, David has led in Change Management and Capability roles with Fairfax Media (Finance offshore outsourcing) and Westpac (IT transformation). He has extensive experience in the development and facilitation of Leadership development programs for senior leaders and front line managers. He has held Adjunct Lecturer roles at the Australian Graduate School of Management’s Executive MBA program (University of NSW) and the University of Wollongong. David has a Masters of Management and Diploma in Human Resources. His professional accreditations include accreditations in Human Synergistics LSI coaching, Genos EQ coaching, Hogan tools and Prosci (Change Management). Kathy is a senior leader with proven project management experience focusing on change management design and delivery, program management and business implementation. Her broad range of experience in Financial Services (20 years) means that she has an excellent understanding of business strategy development and project execution aligned to this. Kathy can lead and deliver on projects in a fast paced and changing environment, ensuring that all stakeholders are aligned to the strategy and delivery. She has developed and led high performing teams, with a focus on delivering value to her customers and stakeholders. 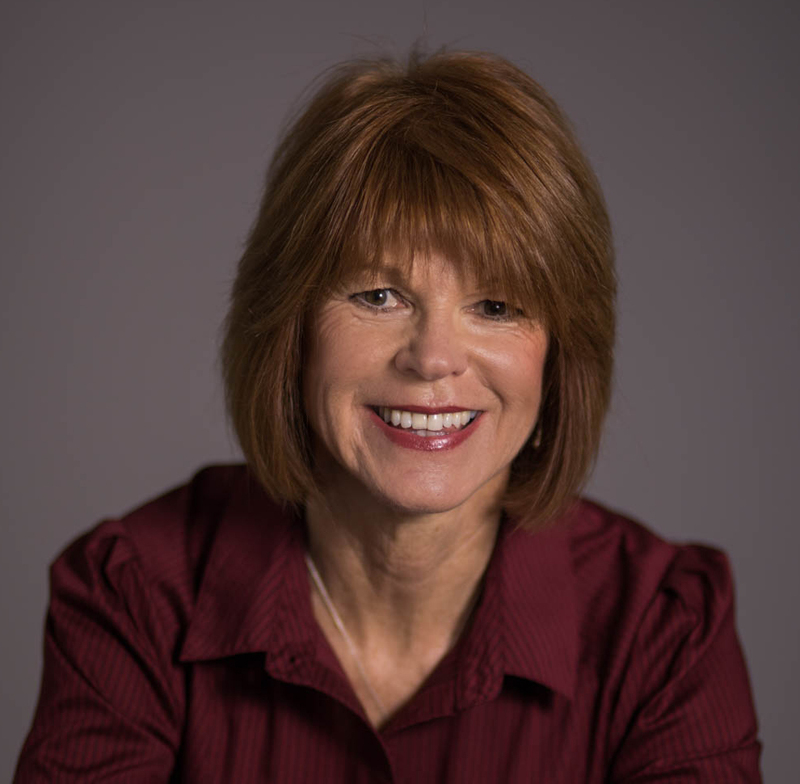 Kathy’s main area of expertise include; Change Management, Design & Delivery, Program Governance, Project Management, Leadership Development, Coaching and Mentoring, Communication, Strategic Business Planning & Program Management and Business Implementation. Aaron is a strategic thinker with the ability to quickly and accurately provide an organisation with a realistic vision of the future and the key tasks required to achieve these goals. He can communicate effectively at all levels of an organisation from the CEO and executives to shop floor staff, to remove barriers to change and influence improvement initiative adoption. He has introduced new products, processes and workforce capabilities to ensure successful product migration from merger activities facilitating additional GM and business growth. He has also implemented standardised, sustainable manufacturing processes to enable outsourcing and off shoring of operations with reduced risk. Aaron is trade qualified in Engineering & Maintenance in an ISO 9001 environment and boasts broad business skills from operational excellence and LEAN manufacturing, project and financial management, international human resources, supply chain as well as people management and development. 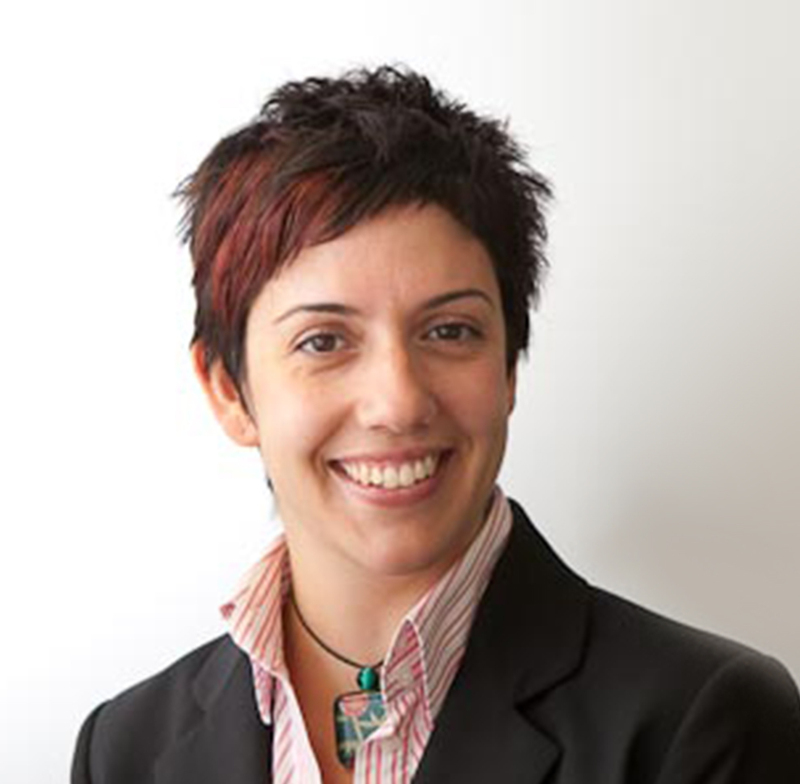 Martina has extensive management consulting experience spanning public and private sector organisations in both Australia and the United Kingdom. This includes providing advice and assistance at the Board, CEO and executive management levels of organisations. 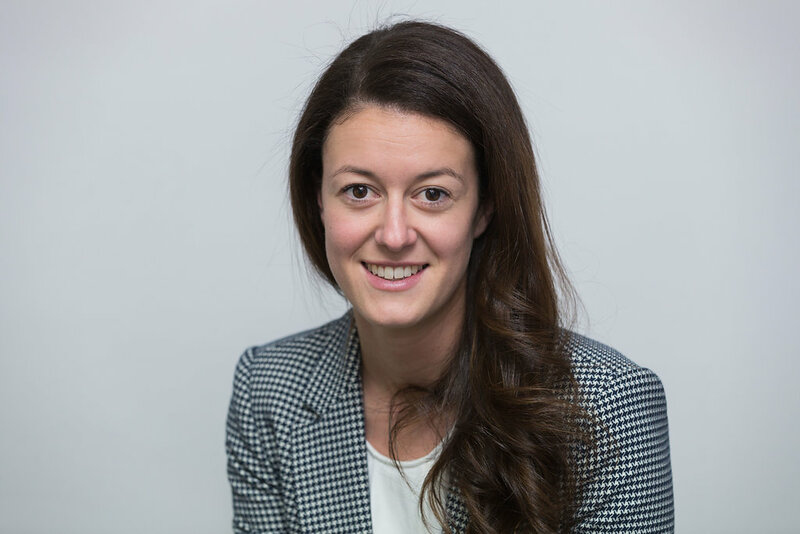 Martina has a sound understanding of strategic and business planning frameworks and a demonstrated ability to plan and facilitate meetings and workshops resulting in commitment to outcomes. Martina has a strong background in human resource management and development and has experience leading teams and projects to effectively support change agendas. She has highly developed written and oral communication skills and an ability to work with staff at all levels within an organisation, particularly at senior and executive levels. Martina has worked on a wide range of projects with many APS Agencies. She has gained particular expertise working on projects at the Department of Defence, Customs and the Fair Work Ombudsman. Dani loves finding out how things work and sharing ideas, stories and food! Dani likes to get to the heart of a matter and find a positive, practical outcome. She is a trusted advisor who works closely with clients in a way that is honest and respects their knowledge and experience. Importantly, she loves a laugh and collaborating with teams to source solutions and ideas. In her consulting work, she combines experience in change, communication and facilitation to create strategies, solutions and tools for organisations that are actionable and link to organisation objectives. As a trainer and facilitator she has run workshops to build strategies and help teams make decisions and plans. She has designed and delivered training programs to corporates and state and federal government employees around Australia. Topics vary from legislative and operational aspects, through to managing difficult behaviours, writing well and engaging stakeholders on issues and change. Dani’s experience on change and communication projects spans nearly a decade, across state and federal government and private organisations across diverse industries like retail, mining, health, education, finance, manufacturing, energy and agriculture. Dani has worked with diverse teams and industries – from business transformation in a mining company through to helping a state government engage leading researchers and specialists in creating the state’s cancer care strategy to lift cancer survival rates. A curious creature who loves diversity and learning, she is currently fascinated by emerging trends in creativity, innovation, systems and design thinking, entrepreneurship and the digital and technology space and start ups. She’s excited by technologies that are shaping how we live and work both now and in the future. And in people’s ability to learn, inspire and create change for themselves, their teams and the world. Megan is a well-rounded HR and Change professional, specialising in Assessment, Change Management and Workshop Facilitation. Megan has delivered dedicated and outstanding change expertise to Sydney Trains in recent years, both in Reform programs and in transitioning the corporate workforce to Activity Based Working. As well as an excellent hands-on Change Manager, Megan uses coaching skills to embed change and leadership capabilities in business leaders. She is also a Recruitment Advisor with the Australian Public Service Commission responsible for merit selection recruitment advice and intervention for federal agencies. Megan’s practical change, facilitation and coaching experience has developed over 25 years working in senior in-house management roles at Qantas and Sodexho, and also as a consultant for a wide range of clients including public sector agencies such as the Workplace Ombudsman, Workplace Authority, Sydney Ferries and RailCorp as well as a number of private sector organisations. Megan has designed and facilitated a number of nationally accredited training and assessment programs. She has Quality Assurance experience from managing the successful implementation of an ISO 9001 Customer Service Model at the Sydney Opera House with Standards Australia. She has managed culture change and management by objectives programs with Qantas. Megan is an accredited trainer holding a Certificate IV in Workplace Assessment and Training, as well as holding a Bachelor of Arts in Asian Studies and a Diploma of Education. Rachel is a highly skilled Strategist, Adviser, Executive Coach and Management Consultant with over 16 years experience leading and delivering transformational change. She boasts extensive experience across the public, private and not-for-profit sectors, having worked in a diverse range of industries including Transport, Infrastructure (Construction and Maintenance), Health, IT and Finance. Over the course of her career, Rachel has led many large-scale transformation programs spanning safety, culture, operations, maintenance, organizational design, IT and business process change initiatives and possesses a demonstrated track record in successfully implementing change on major and complex projects across a range of challenging working environments. She has been instrumental in the stand up for Sydney Trains, shaping the Engineering and Maintenance Division and providing advice and support to the Asset Management and Engineering Systems Integrity Business Units as they navigated the new organizational construct and positioning within the new formed Transport Cluster. Rachel is experienced at consulting across the entire organizational spectrum from front line staff (grass roots) through to the executive leadership team, CEO and Board. She brings to the table a unique ability to coach and support the executive to clarify and unpack strategic and operational problems, navigate through roadblocks, identify/mitigate risks and practically support transition. She is particularly skilled at reviewing and assessing operating model issues and providing strategic advice and solutions to address areas of complexity, exposure and ineffectiveness. She is able to quickly understand and identify the constraints and limitations within an organization including but not limited to organizational design, processes, technology, people and leadership. Rachel is a pragmatic, solutions focused trusted advisor with an esteemed reputation in the industry to deliver. Rachel holds a Masters of Industrial Relations and Human Resources, a Bachelor of Business in Human Resource Management. She is also a certified Executive Coach, Change Management Practitioner and Organizational Trainer.